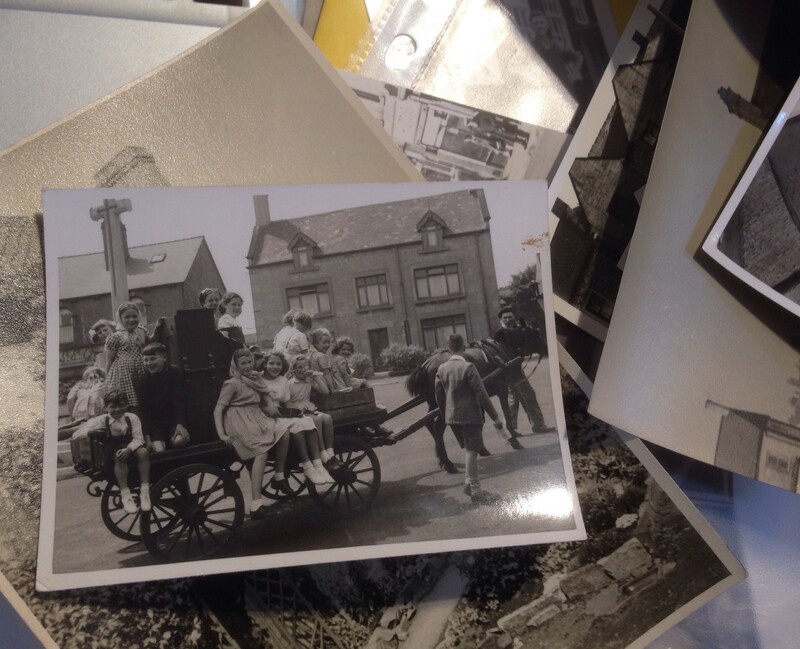 During Past Lives Project Bolsover we held photo scanning days, and an amazing amount of local photos were brought in. Photographs from Brenda Pegge of Bolsover Civic Society. 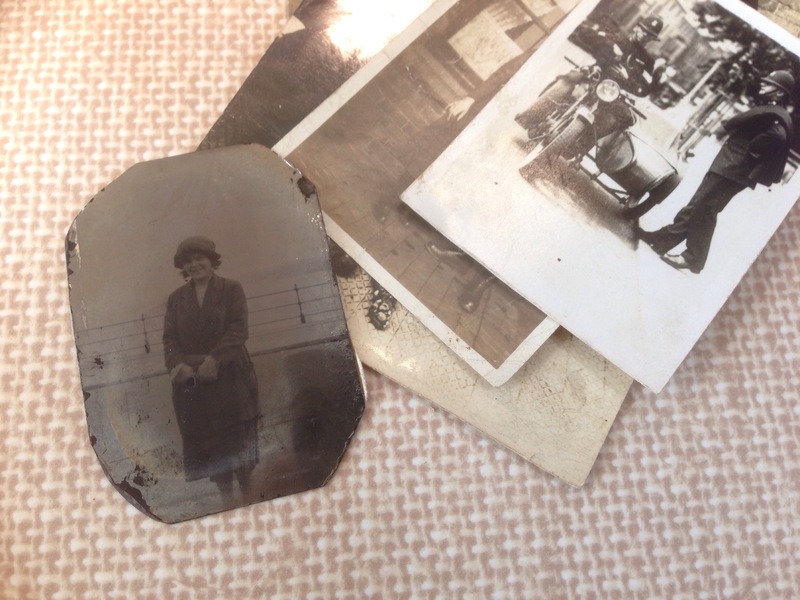 Including a tintype from around 1910-1920s. 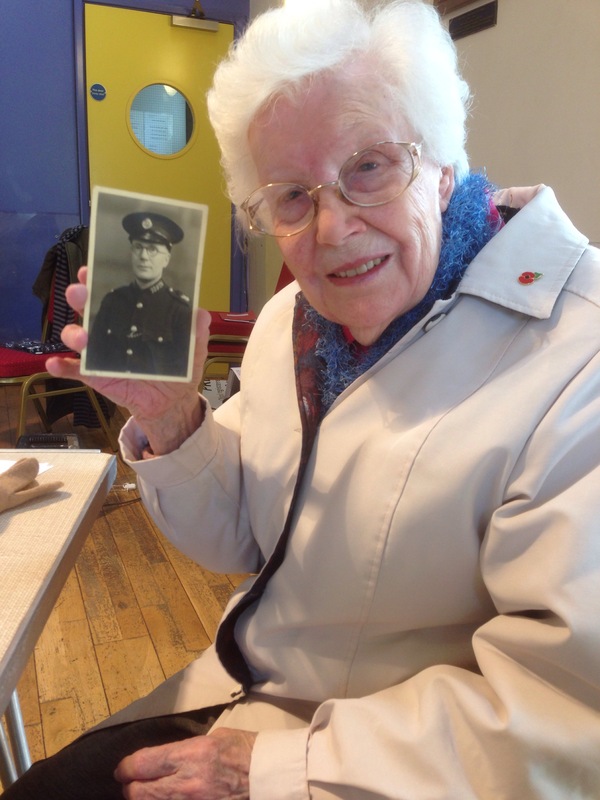 Joy Allen with a photograph of her father who was a special constable during WW1, working at the Caudite Factory. He would have to frisk the workers to make sure they didn’t take anything flammable into the factory. Bolsover photos brought into be scanned, added to Picture The Past archive and the project. 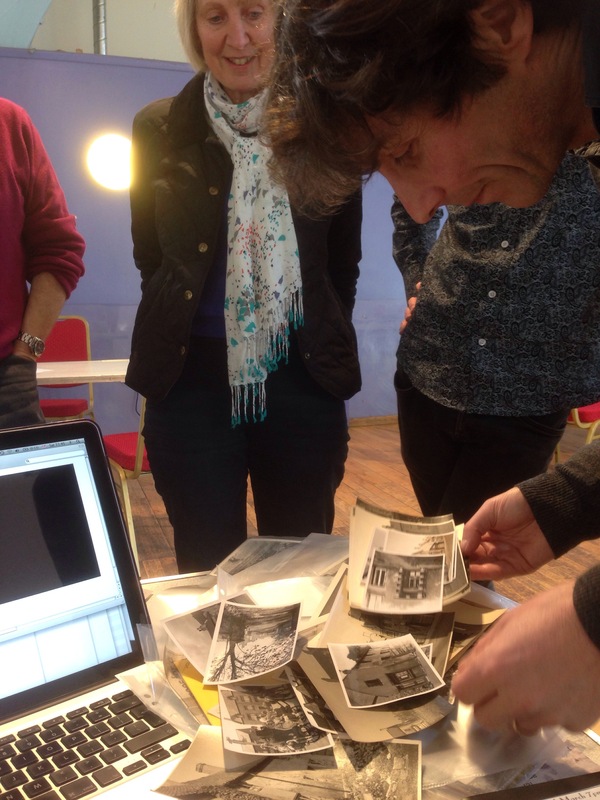 All the photos we scanned at these events have been donated to Picture The Past; the photo archive for Derbyshire & Nottinghamshire, this ensures that the heritage gathered through Past Lives Project stays publicly accessible for the Bolsover & Carr Vale community. The photos scanned through the project are available to see on this website. Just click on one of the photographs below to see one of the photo collections.